Ep 38: Harriet on the 20? Join us on this week’s episode as we discuss putting Harriet Tubman on the $20, the Nike Law Enforcement Day, and Tidal! 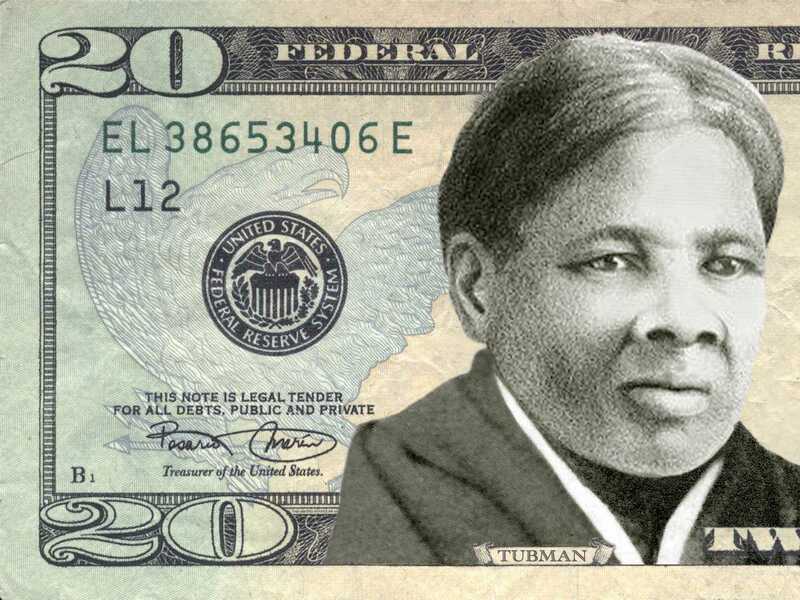 I’m all for Harriet being on the twenty because ***k ’em! *sidenote The only good thing about Andrew Jackson is that he wanted to hang John C. Calhoun.